Colin Berry | Clarify your mission. Communicate it to the world. My background as a creative writer taught me to recognize and capture great stories. As a journalist and a professional copywriter, I listen closely when people speak about what matters to them. And my skills as a copywriter and brand strategist align with my professional mission: to empower organizations to succeed by communicating the good they’re doing in the world. The short version: I help great causes and companies by developing, delivering, and maintaining clear and effective communications programs. I align them with the powerful magnetic north of good business practices and generous global giving. Along the way, I provide leadership, creative thinking, and a collaborative spirit as I facilitate positive transformation of the organization, its team, and the planet. For samples of my work, please see Case Studies below. Looking for my résumé? 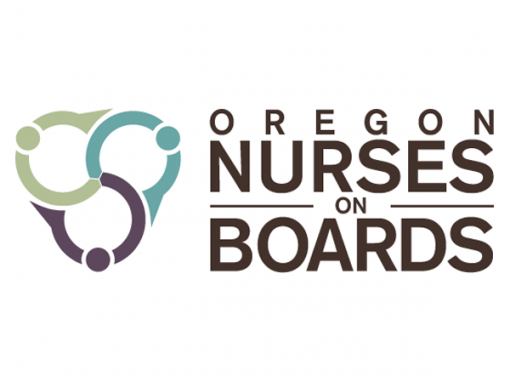 The Oregon Nurses on Boards website needed a specific voice and tone — and needed it quickly. 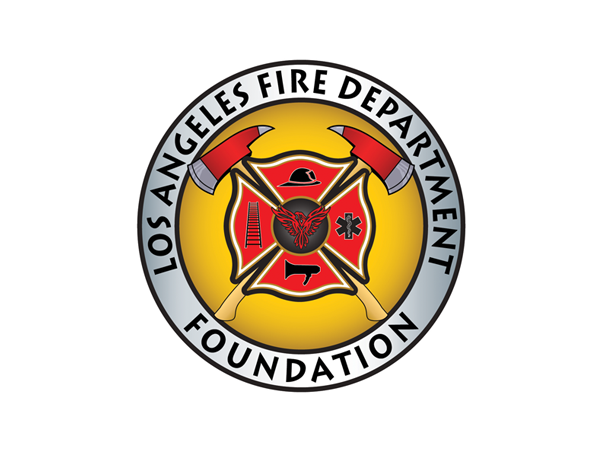 The Los Angeles Fire Department Foundation relies on me to unify and strengthen its brand. Production Elements was looking for a consultant who could help set it apart from its competitors. When Wesley Health Centers needed a strategist to re-direct its core brand messaging, it turned to me. I brought a fresh voice to Scripps College's respected alumnae magazine. 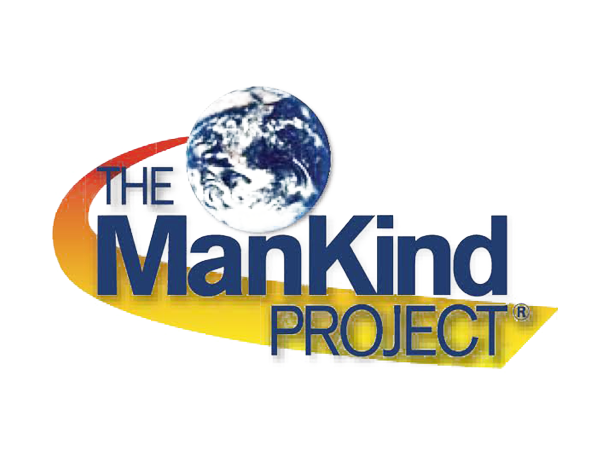 I helped re-energize the ManKind Project of Los Angeles, increasing new membership by more than 100%. 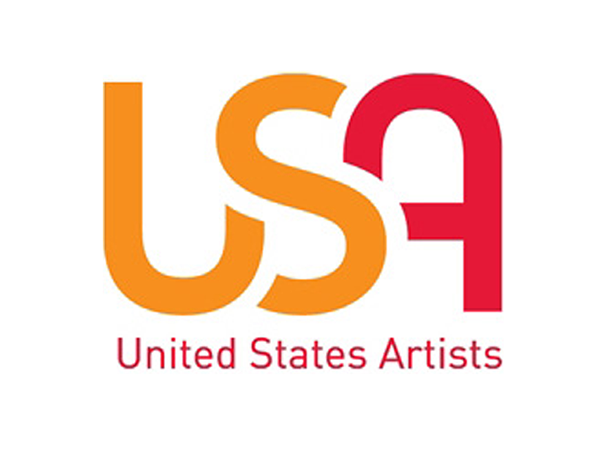 I worked with United States Artists to connect high net worth donors with their philanthropic passion. I was part of team that raised more than $15 million for Green Dot Public Schools. 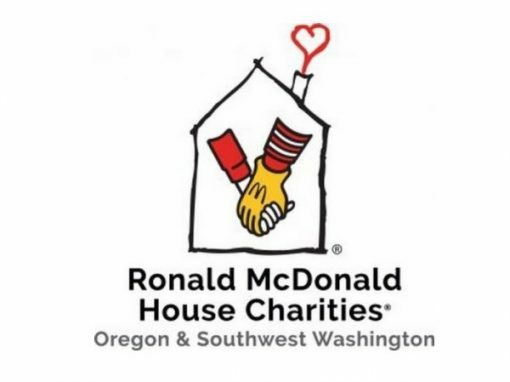 I directed communications for Ronald McDonald House Charities of Oregon & Southwest Washington. Art + Practice needed an eagle-eyed editor for its new communications program. 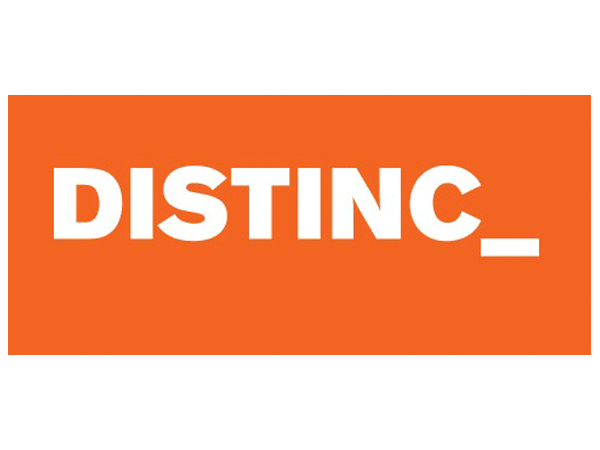 Through its creative agency, DISTINC, I helped The Broad Stage strengthen its marketing presence. of our team. He created a style manual for the Foundation that has resulted in consistent written communication from all the staff. We are grateful for his contributions to our marketing and our fundraising. Everyone loves working with him, because he challenges us to think big thoughts. 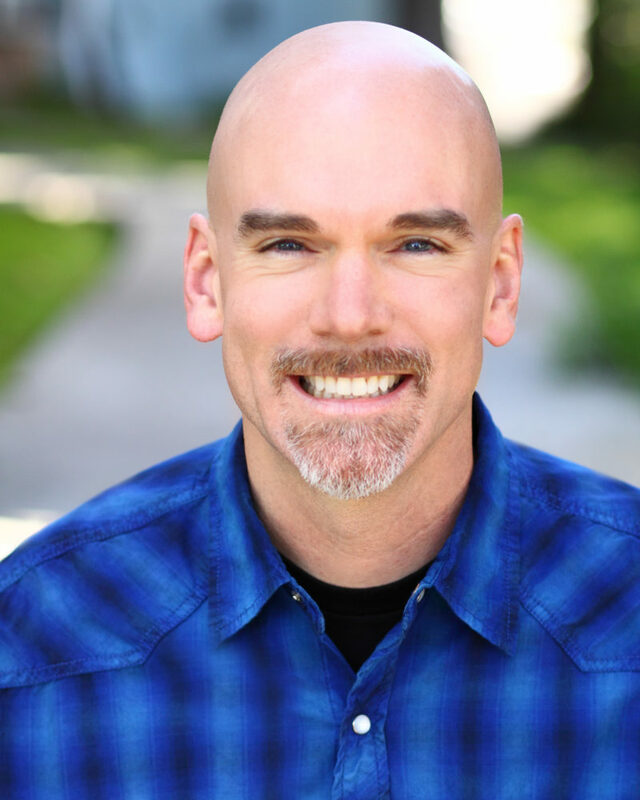 Colin was responsible for all our marketing and coursework writing and editing for my RenewYourSpark online relationship program, and I couldn’t be happier with the results. He was able to transform my initial copy into something wonderful — to strike just the right tone and message where needed. He saw the need for a new logo and helped us find a good design for it. He was ultra-reliable and worked well to any deadlines, delivering consistently great work. I am very happy to recommend him. Colin’s vision for healthy growth made significant positive and lasting changes for MKPLA. His experience with written and branded communications helped us elevate and align our outreach materials and make our message consistent. His passion and commitment served as an inspiration for those inside and outside the community. He is a leader among leaders, and a man I trust and admire. Colin is the first person I call when I’m developing any kind of editorial project. He asks the right questions, understands the big picture, identifies details others have overlooked, and delivers top-quality content on or before the deadline. I’m always blown away by his insight and execution, though by now I’ve come to expect nothing less from Colin. Colin was a consultant for two years at USA and wonderful to work with. He interacted skillfully with our board members, and his contribution to our endowment campaign was essential in shaping the identity and branding of the organization. And he always delivered on time and on budget. 1. I don’t walk in with solutions. 2. I watch and listen. Closely. My initial process is simple: I study your organization carefully, getting a clear understanding of how it runs, what it does well, and what its challenges are. I talk to you and to the people you work with, as well as those outside your brand who are connected to it in some way. And unless everyone’s in 100% agreement about exactly who you are and what you do, that’s where I start. 3. I help you to recognize the power of your brand. Every company, every person, every cause has its own personality. Its own style and flavor. Its own language. It’s what differentiates you. Helping you identify and define your brand might be the most important thing I ever do for you. 4. Along the way, I solve problems. If you’re like most organizations, you call me when things go wrong: You’ve lost touch with your mission; you’re new and need help getting started; or you’re well-established but feeling stuck. You want to motivate your membership or raise money for a specific campaign. After my initial inquiry, we pick a project and get to work. 5. I help you manage details while keeping the big picture in focus. 6. I acknowledge the value of human relationships. Between donors and web designers, board members and the executive team, members of your staff, you and me — in the end, your organization’s success depends on the quality of the people who work together to make it happen. I’ll help you to nurture and connect them, even as I help you shine up your communications strategy and maximize the power of your brand. Along with gathered data, storytelling needs to be part of a holistic approach to your nonprofit’s brand development that includes excellent design, ease of access, and strategic social media. Receive my bimonthly newsletter: current client projects, new writing, and fresh thought leadership.